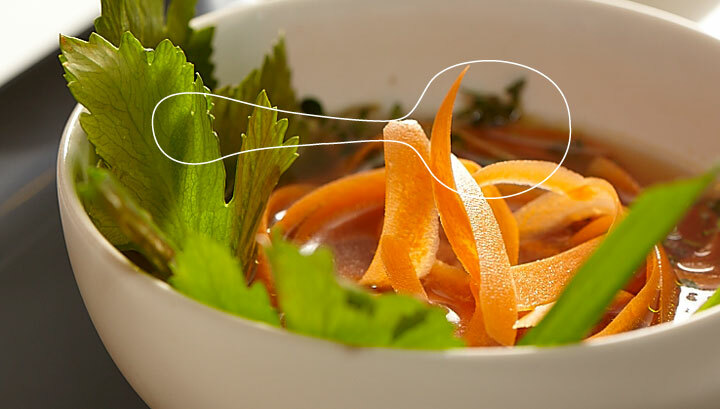 La soupe is one of our favourite places to have a tasty meal over lunch. Located centrally, about 50 meters from Place d'Armes, it serves a large variety of fresh soups ranging from 'soupe du jour' (changes everyday) to 'soupe du monde' and many others. 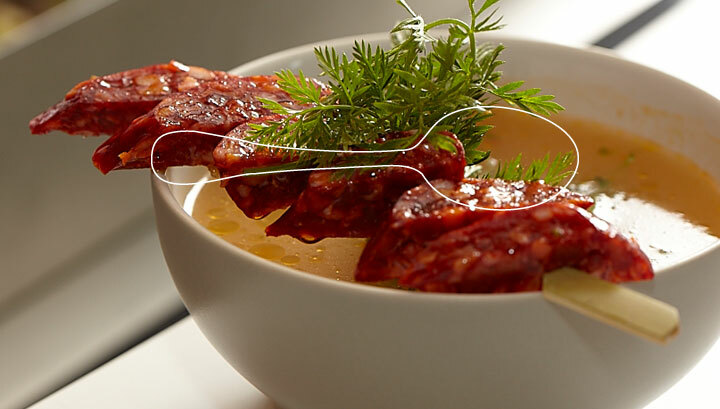 The recipes are surprisingly original and prepared with a multitude of healthy ingredients. All soups are served with a slice of bred and believe it or not, they are really filling. 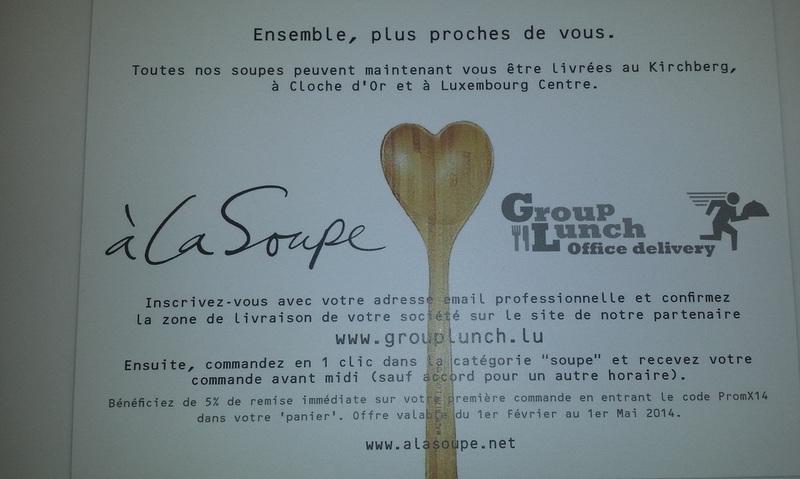 La Soupe delivers value for money to have a really tasty soup over lunch. There are 3 locations in total, including Cloche d'Or and rue Bender (Gare).